Summertime is synonymous with swimming and fun times at the beach, but do you count yourself among the group who see warm weather as an opportunity to enjoy your area’s best hiking trails? 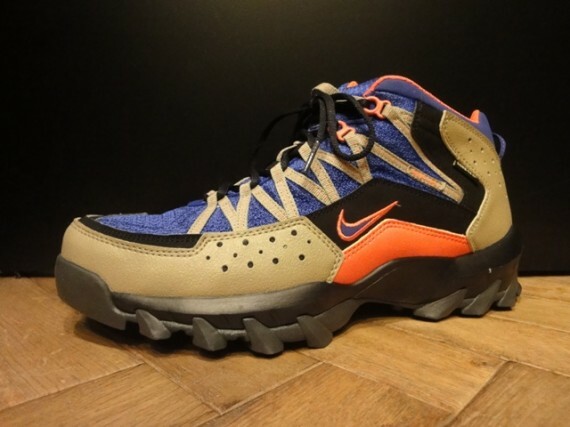 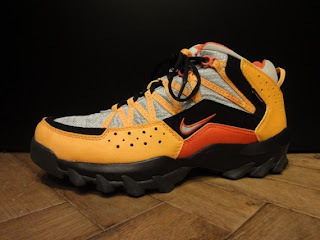 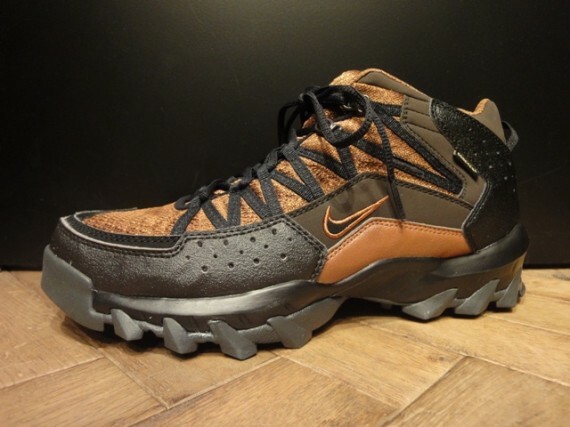 If so, look no further than the Nike ACG Takao Mid for your off-road needs. 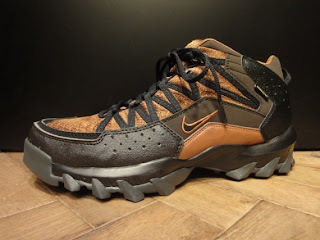 These rugged trail runners feature Gore-Tex waterproofing and one of the most aggressive treads you’ll see this side of an Abrams tank. 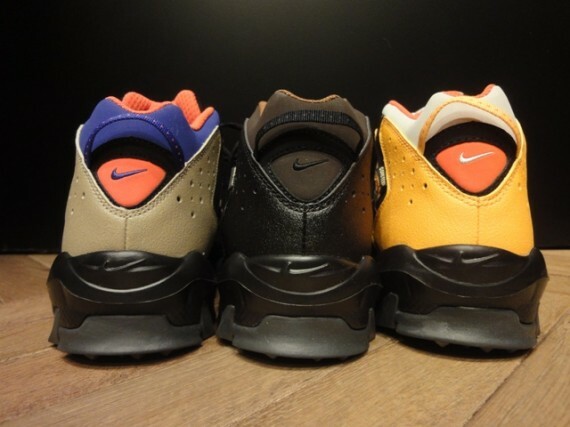 Click through to see close-ups of the three colorways that just hit Nike Harajuku and stick with Sneaker New for word on the US release dates.